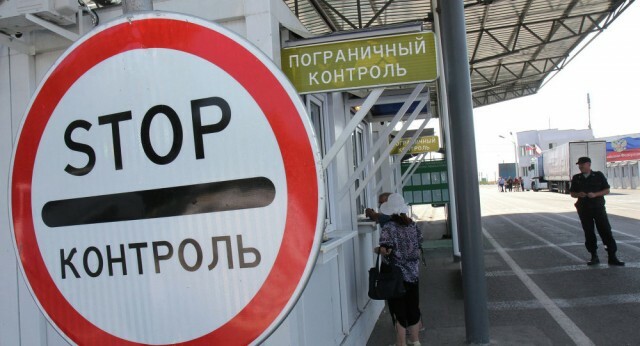 At the request of the regional prosecutor’s office of Kiyv District Court of Kharkiv region a preventive measure in the form of detention was taken against a group of people who organized an illegal state border crossing for foreigners. The perpetrators were detained when a 24-year-old foreigner was crossing the border with Poland using false documents. The investigation established that in autumn of the last year a group of two men and one woman have made a Ukrainian passport for an Azerbaijani and took the illegal migrant in the European Union by car. The detainees were declared to be suspected in human trafficking through the state border of Ukraine on preliminary arrangement by a group of people (Part 2 of the Article 332 of the Criminal Code of Ukraine). The maximum sanction of the article stipulates the sentence of imprisonment for a term of 7 years.